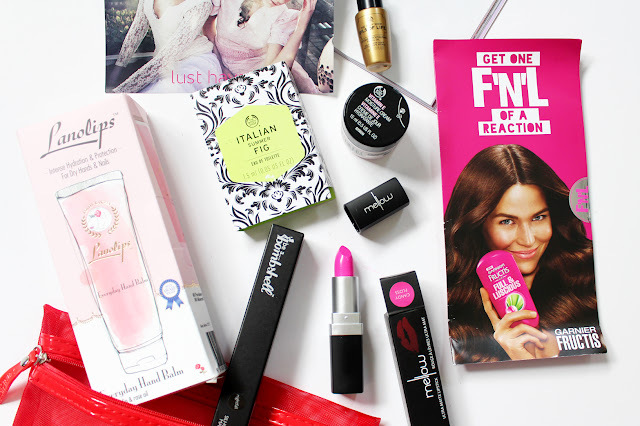 Each month it's easy for me to pick out the products I've been loving for that particular month, however, this month I struggled to pick out the products I was really loving. 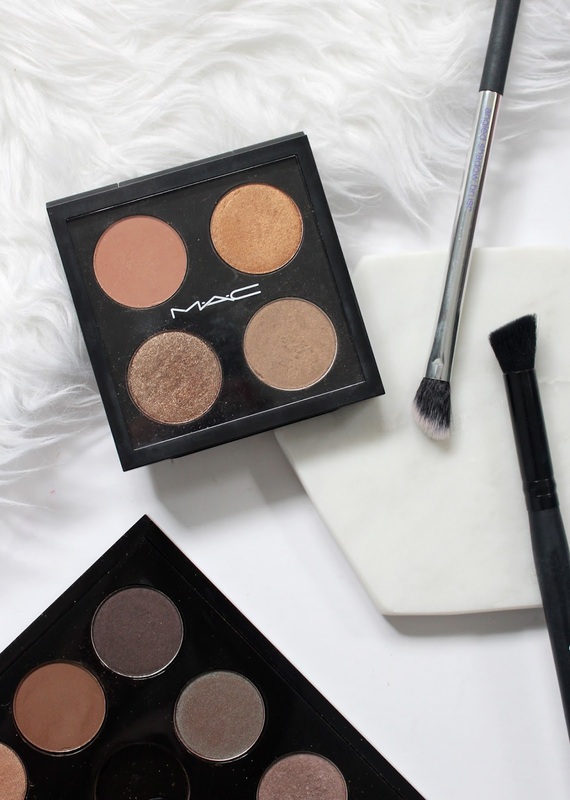 The problem was that I was reaching for things I have loved for ages as I can always rely on them, and because of that, I wasn't reaching as much for my newer products. 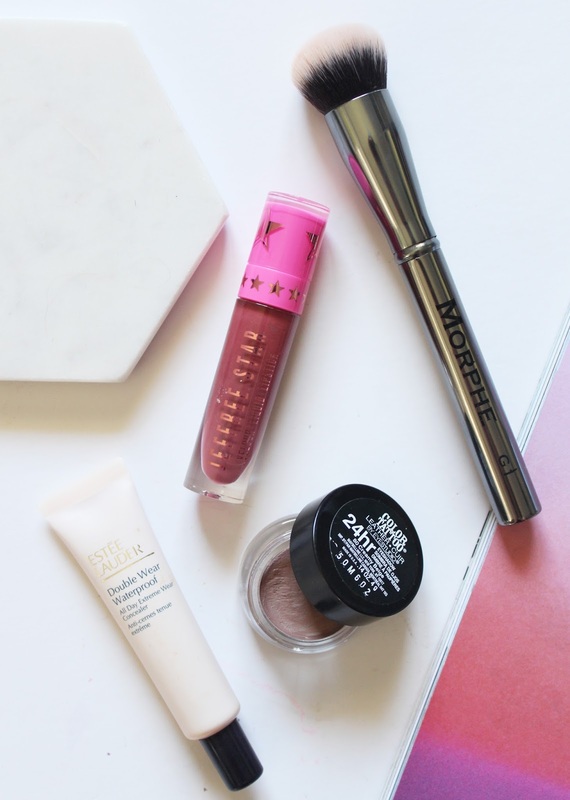 While going over my makeup though there were a few items that did stand out for me, so here are my four Most Loved for March. 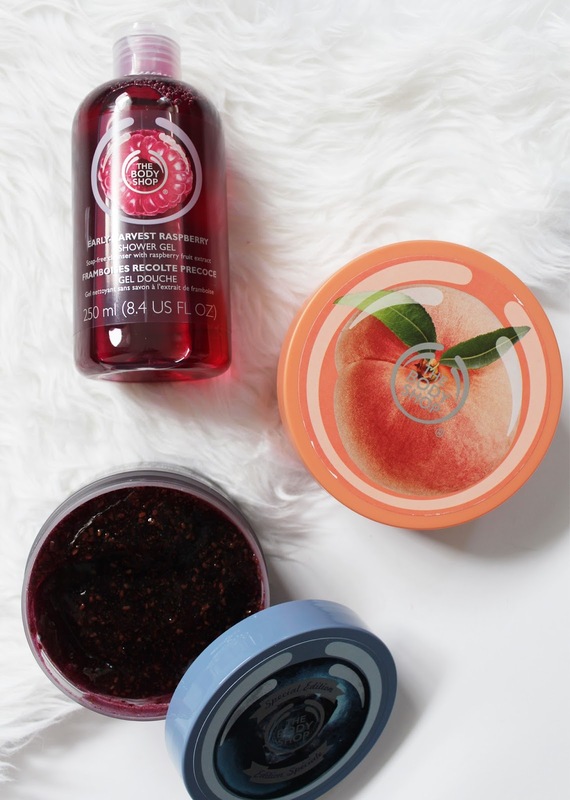 The Body Shop fans rejoice! If you have been desperate to replace one of your favourite scents, these three special limited edition ones are back in stores, but only for a short time! 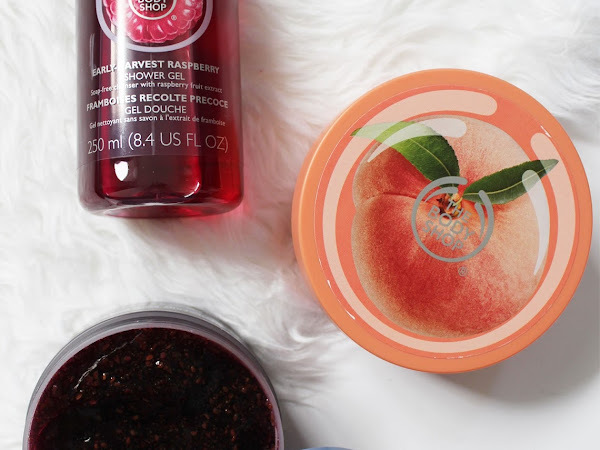 The amazingly scented Early-Harvest Raspberry, Blueberry, and Vineyard Peach are back in various forms, with scrubs, mists, body butters and more. I remember last year when they brought the Blueberry scent back and I was kicking myself that I never got around to getting anything with that scent - this year, that is not happening again! 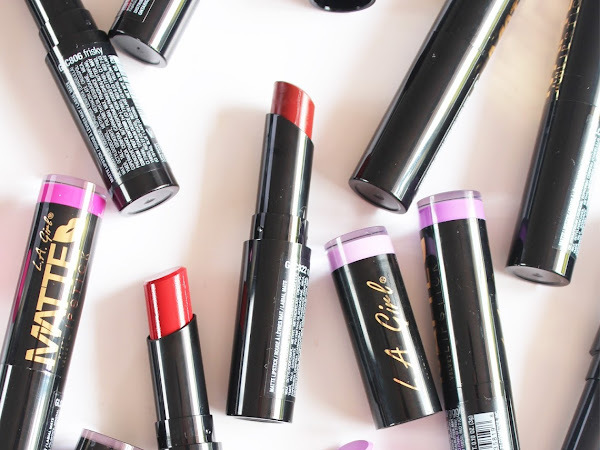 Surely you all know by now if you're a consistent reader that I am a matte lipstick fanatic. 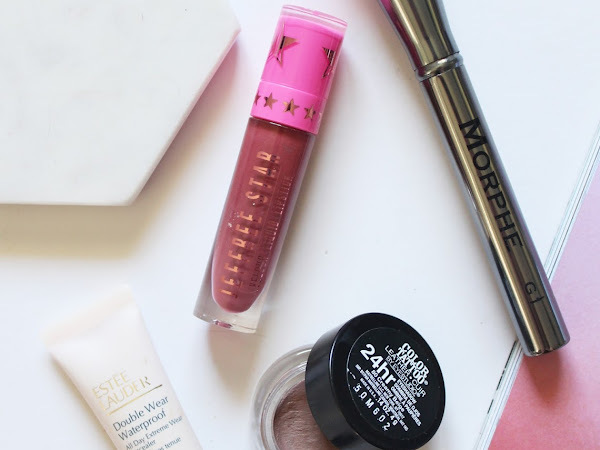 I love lipstick in general, but always tend to reach for a matte formula as I prefer it for lasting power and I love how it looks. L.A. 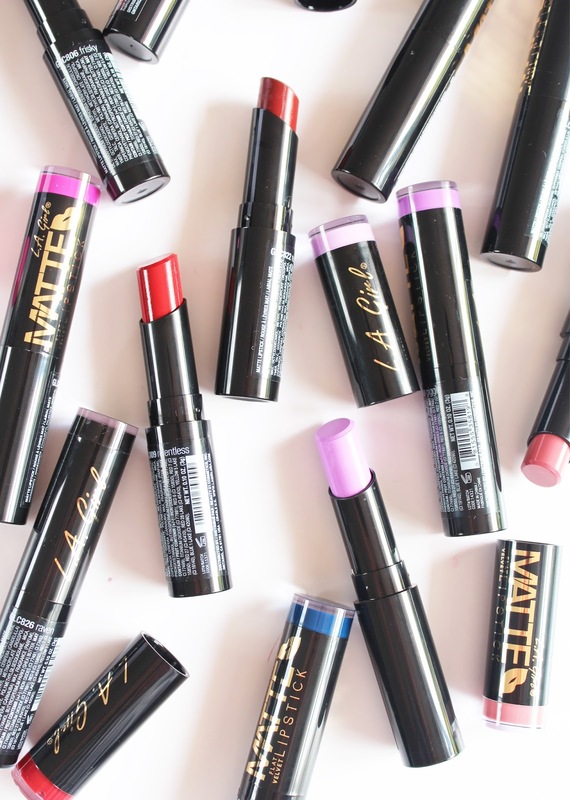 Girl has recently come out with a new lipstick range, the Matte Flat Velvet Lipsticks*, with an extensive 26 shade line up. I have 13 of the 26 shades to share with you today with swatches and my thoughts on the formula below. 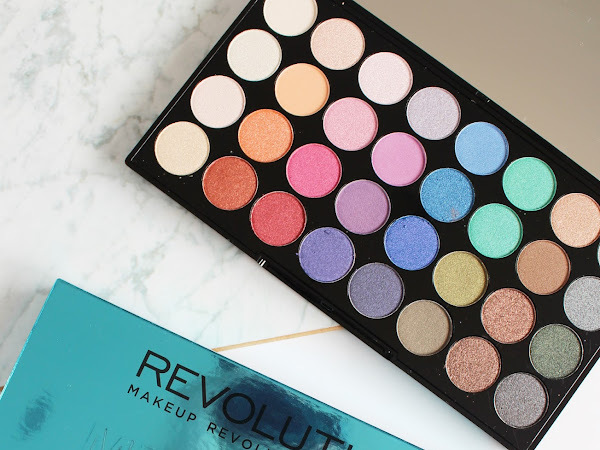 It's very rare that you can buy a 32 pan eyeshadow palette for a super affordable price. 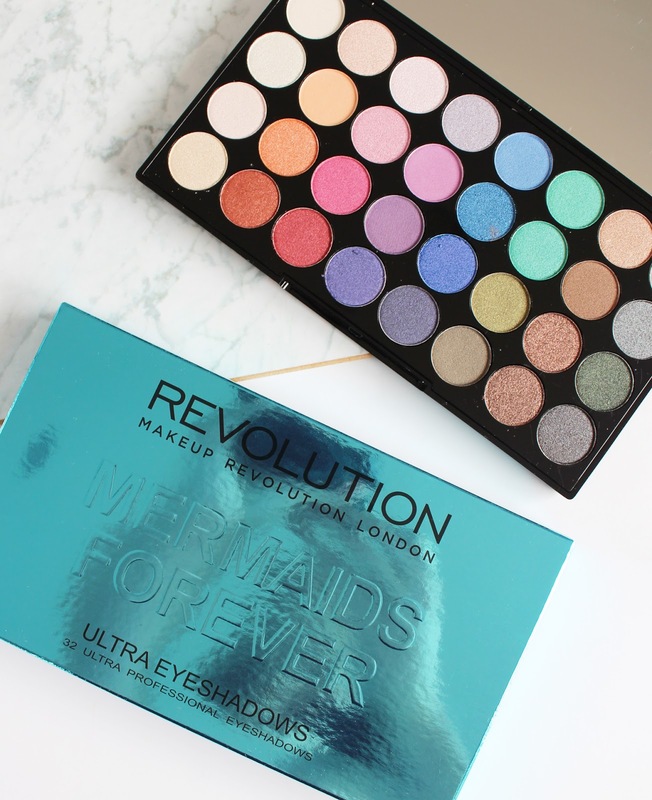 Well, Makeup Revolution have got it down when it comes to palettes, and the Mermaid Forever Ultra Professional Palette* contains all sorts of different shades to create endless makeup looks. 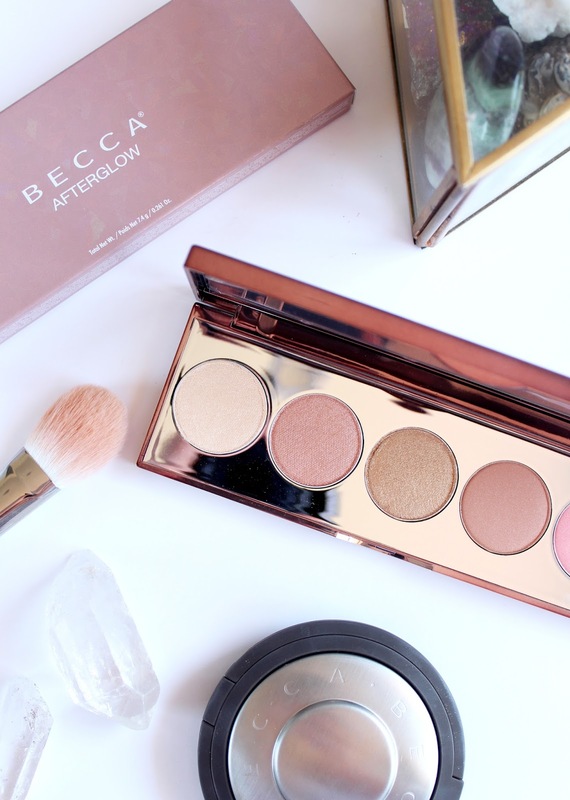 Beauty Bliss recently started stocking a few products from this drugstore UK brand, and they sent me this stunning palette to try out. 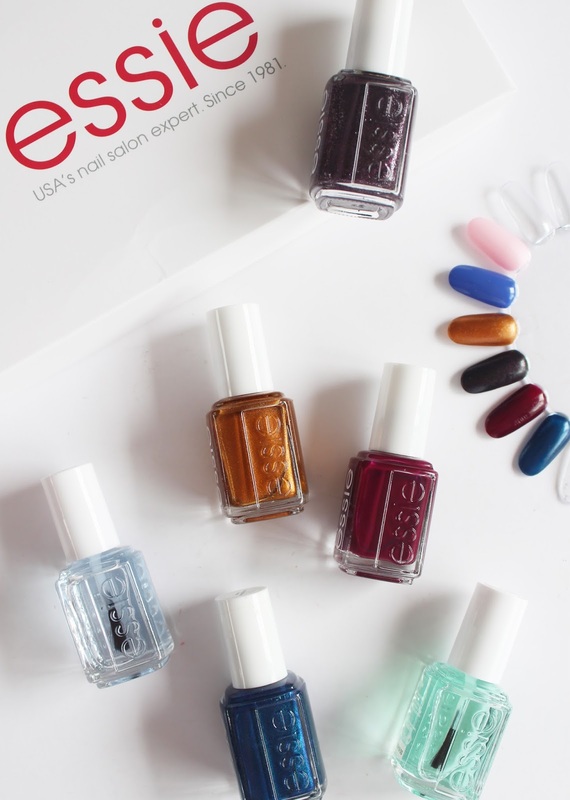 You should all know by now my essie obsession is out of control, and when new collections come out each season I am always beyond excited to get my hands on the new shades. 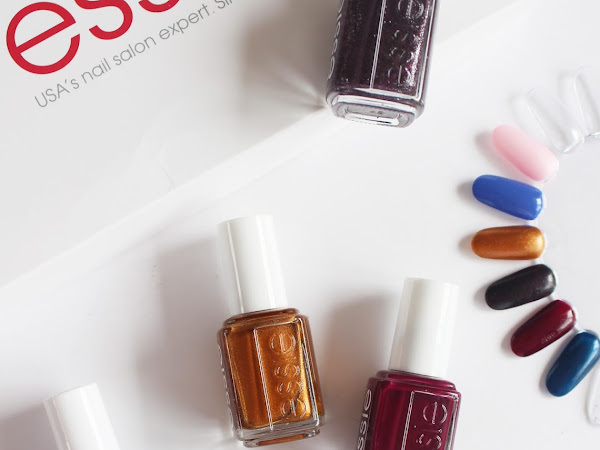 The Fall collection* that will be hitting stands soon has some gorgeous shades in it that are going to be my Autumn staples. 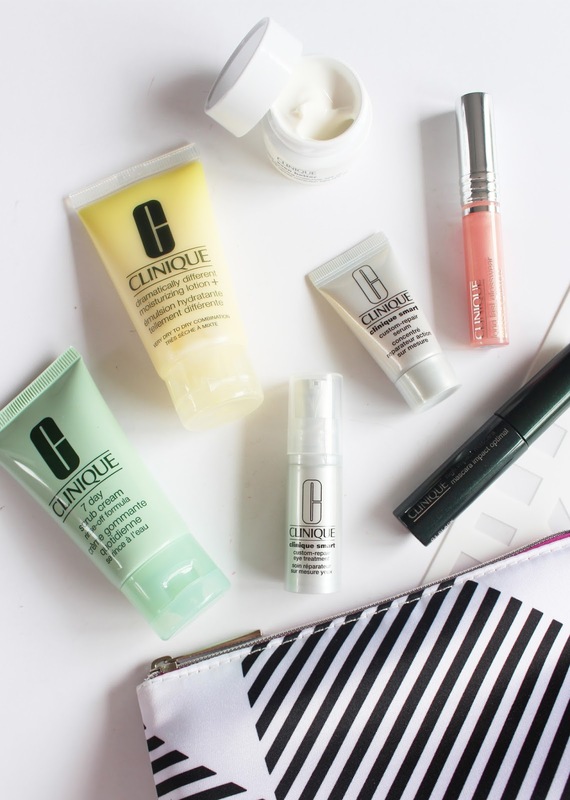 If you're a Clinique lover and need to stock up on some products, or you've always been curious to try out the brand, now is your chance! They currently have an amazing gift with purchase available that finish this Sunday. 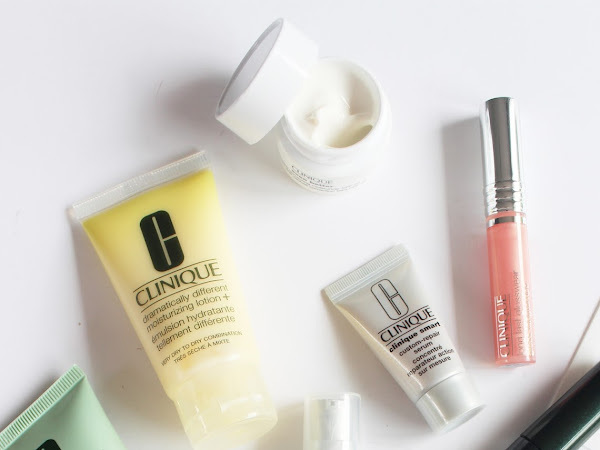 All you have to do is purchase two items, one being skincare, and you get this eight piece set* for free. 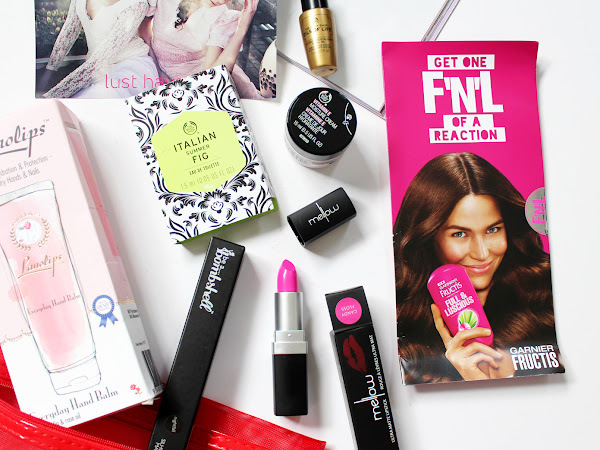 The contents are pretty darn amazing, and I'll give you the low-down after the jump. 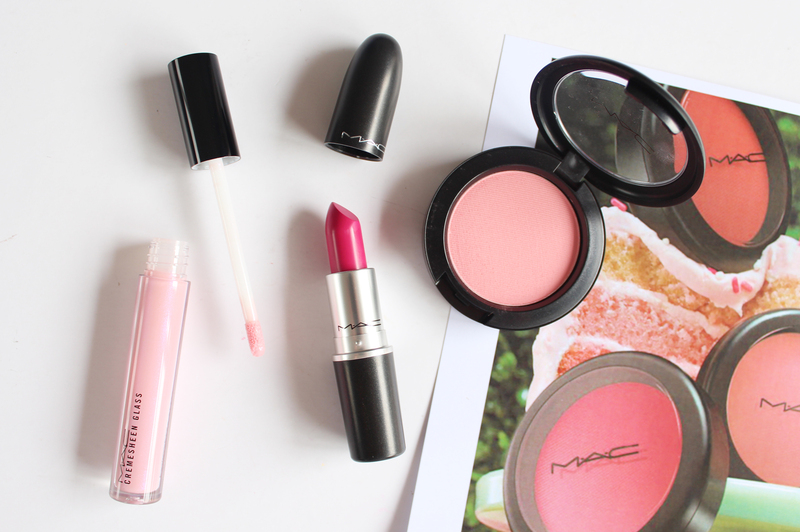 With the change in season, I thought it would be the perfect time to change up my M.A.C quad. 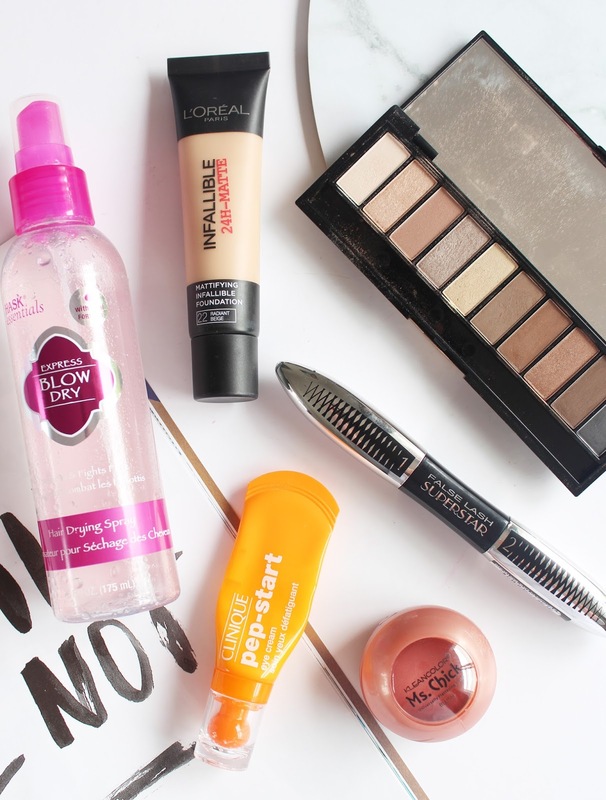 I've had it filled with some of my favourites for over a year now (see them here) so it was about time I mixed things up a bit. As you can see I have a big 15 pan palette, which I do reach for a lot, but for travelling I like to have a smaller edit of shades and this particular foursome is very Autumn appropriate. 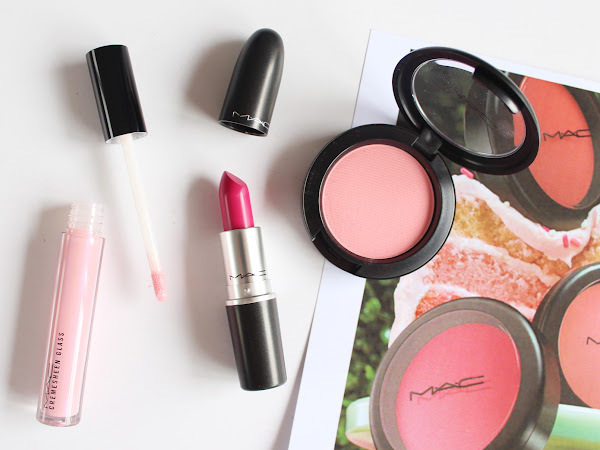 It wouldn't be a new month without a brand new M.A.C collection to tempt us beauty lovers. The Flamingo Park collection is packed with pinks, bright reds and punchy oranges that remind me of Springtime picnics full of delicious sweet treats. 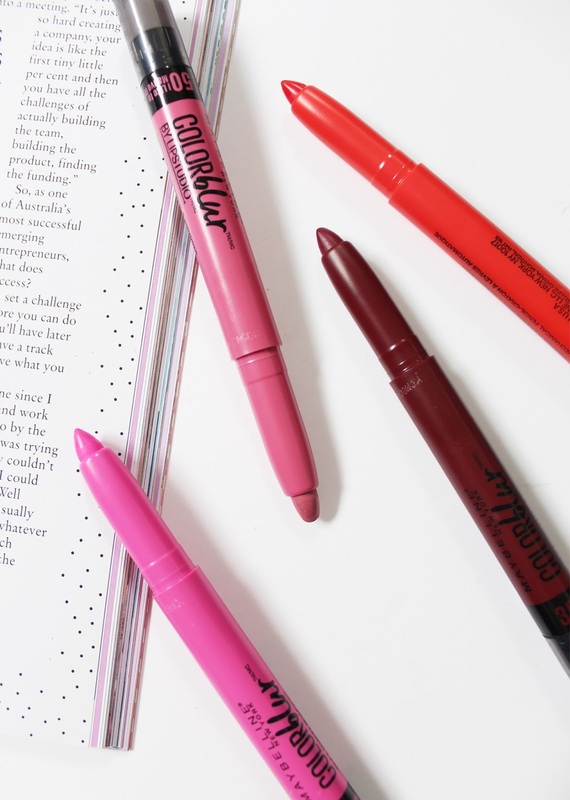 This is the Spring 2016 collection, and despite the fact that we are going into Autumn here in New Zealand that isn't going to stop me from wearing these gorgeous shades. It's just as well Summer seems to be hanging on for a few more weeks! 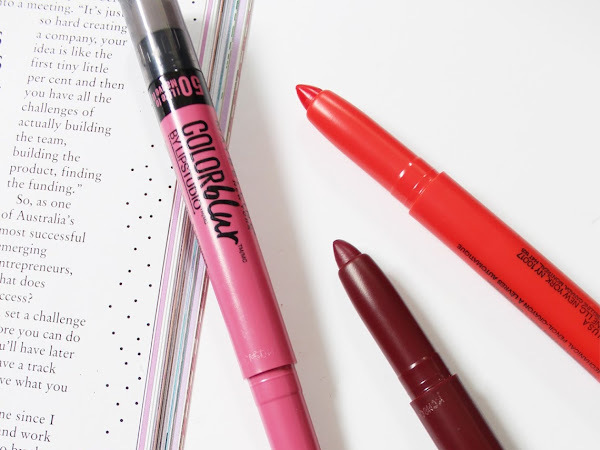 To say I was excited to hear that the Color Blur Cream Matte Pencils* were being released in NZ was a total understatement. As soon as I saw these released in the US, they went straight to my wishlist. I even had my Mum and Dad try and track one of these down for me whilst in Hawaii last year, but it was sadly sold out. 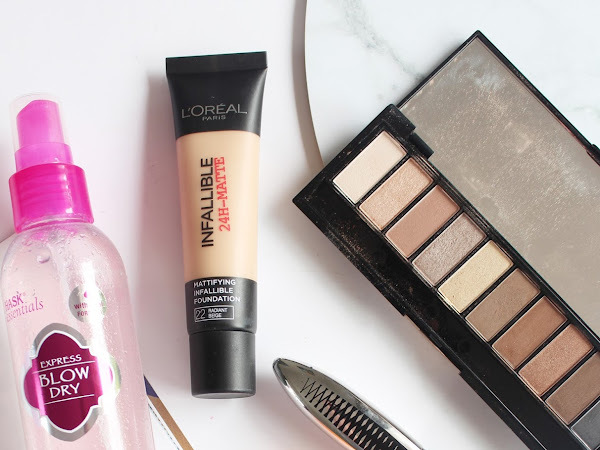 Maybelline has got a whole load of new products added to their range, which I talked about last month (see the big overview post here), so I thought I should give you the low down on each of them in more depth. 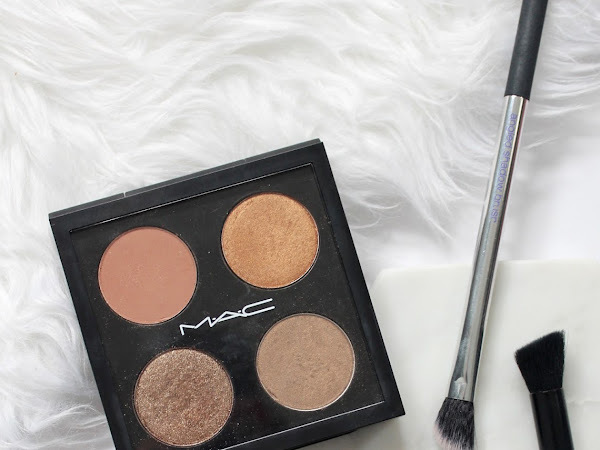 Strobing, highlighting, whatever you want to call it, is having a huge moment right now. There's not a day goes by when I'm scrolling through my Instagram feed and there's a girl with flawless looking makeup and a highlight so bright and gleaming you could see it from space. I'm not into the heavily highlighted look as my skin is natural glowy (really it's just naturally very oily), but I do enjoy a bit of sheen on the cheekbones. 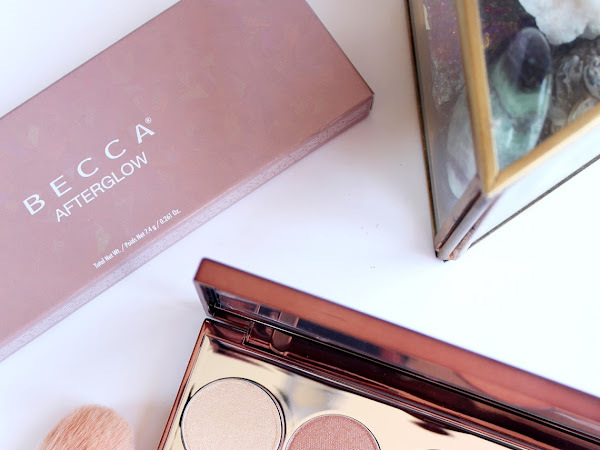 Becca (the highlighting queens) have recently brought out the Afterglow Palette*, that has all you need for an awesome glow.